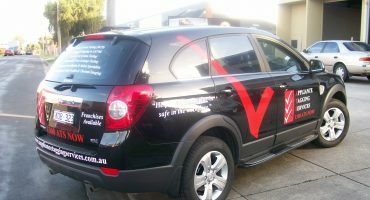 Vogue Signs is a Melbourne based and very professional signwriting and signage solutions business, with a track record of high quality work and service. 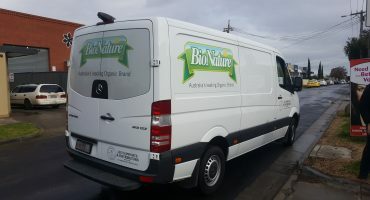 Strategically located 15 minutes from the CBD in Coburg North and within the northern suburbs of Melbourne, we can attend to your requests very quickly. 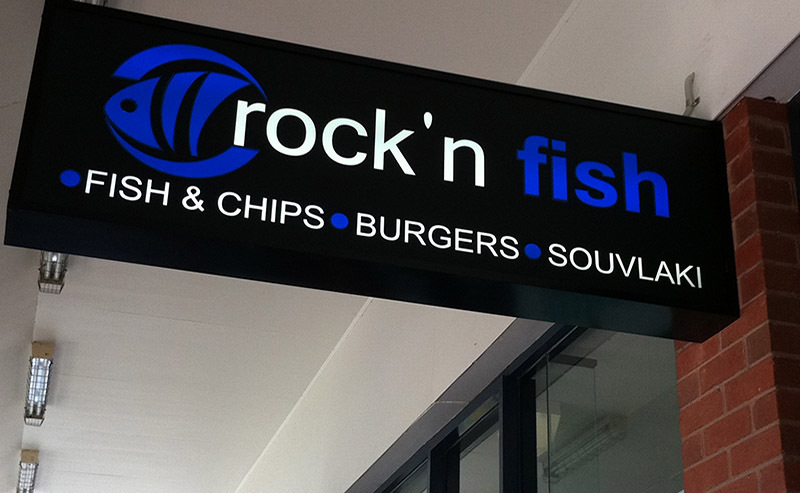 With a range of blue chip clients on our books and the capacity to facilitate any type of signwriting, design or signage request we always maintain our projects to a high level of satisfaction. 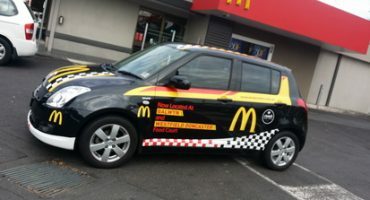 Furthermore, we possess a team of sign professionals with over 30 years of industry experience and capability to tackle any type of sign, banner, car wrap or more. Complimenting all this, we can cover any industry or business type with the sole purpose of customising the right signage solution, at the best possible cost. 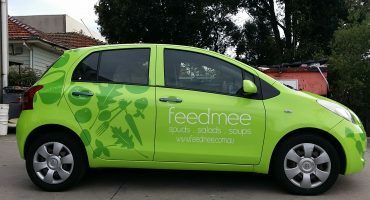 We utilise the latest innovative techniques and materials to create eye catching graphics coupled with perfect signage outcomes. Rest assured Vogue Signs has the skills, personnel, applications, prices and work ethic to further your business or concept, whilst attending to any additional requirements. Our sign installation services can range to anything from high reach platforms, unique surfaces to custom created signage with the primary aim, to keep your effect and presentation at the highest possible level. Our installation services are also done promptly, reliably and safely whilst on time delivery being one of our priorities. All of the work performed by Vogue Signs comes with a fixed guarantee in both supply, production and associated services coupled with safety measures in place at all times, whilst on site. Call Peter form Vogue Signs today to begin the consultation.